Super Too is ready to put a forgettable spring behind her when she resumes at Warwick Farm. 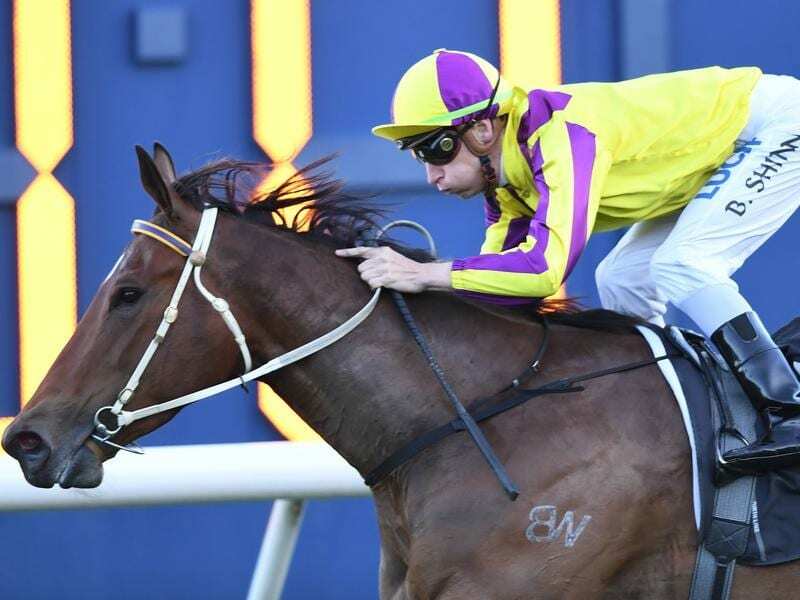 A facile barrier trial win might provide the perfect boost to Super Too’s confidence as the speedy mare looks to bounce back from a spring carnival campaign plagued by misfortune. Trainer Marc Conners isn’t getting carried away by the hitout in which Super Too streeted her nearest rival – Group One placegetter Nakeeta Jane – by almost 16 lengths, but he is relieved he’s got a happy horse. “If you go back and have a look at her trial last preparation, she actually ran faster time (then),” Conners said. A three-time placegetter in Group company, including last year’s Challenge Stakes when she was third to star sprinter Redzel, Super Too is returning from a spring preparation Conners would rather forget. “We’re pretty happy with her. I thought she trialled like a happy horse and that’s what I need to have,” Conners said.